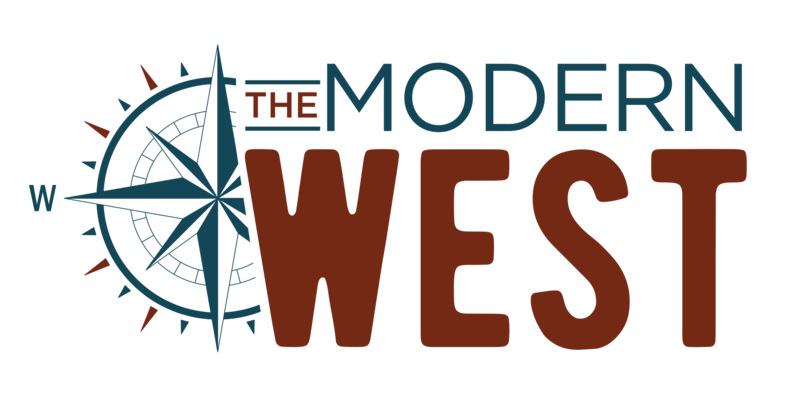 An award-winning news and public affairs program about Wyoming and the West. Winner of a PRNDI Best Podcast award, HumaNature tells real stories where humans and our habitat meet. Along the way, we’ll meet people whose encounters with nature help us reflect on our own place in the world.